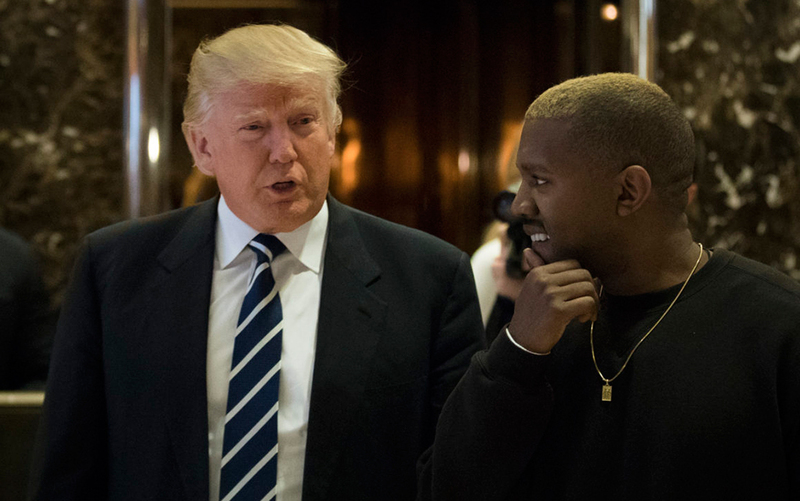 Home Technology Business Technology Trump’s Rap Game Slicker Than Most Rappers? And throughout the decades, the percentage of African Americans continues to outnumber that of Whites. But, why? And, how? Even under the Obama Administration? There must be some sort of hidden agenda…. Well, yes, but no. These statistics are because the bills passed under these administrators, (even under the Obama Administration) have not been presented without bias of the people that they directly affect, people of color. 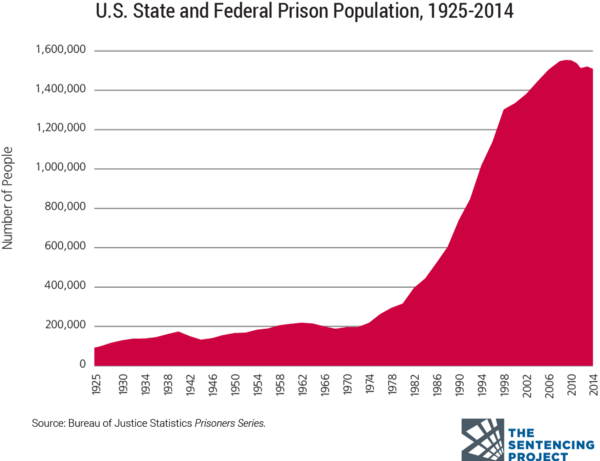 Even Bill Clinton openly acknowledges that his 1994 Crime Bill created an even bigger problem by exasperating the circumstances of people of color and directly contributing to mass incarceration. And under these prison reform laws, lies the encouraged use of risk assessment tools like COMPAS to essentially solve all of these problems using…. a proprietary algorithm? Ask around and see how many of your friends actually know what a proprietary algorithm is. Don’t be too alarmed if most of your peers are lacking knowledge in the area of mathematical terminology and data science. Most politicians are as well. Trump would later back out of his support of the First Step Act. So what’s the big IDIEH? A program designed not just to be used by the justice system as a tool against offenders, but to be used more effectively — during the detrimental time of cognitive development starting from school-aged youth. 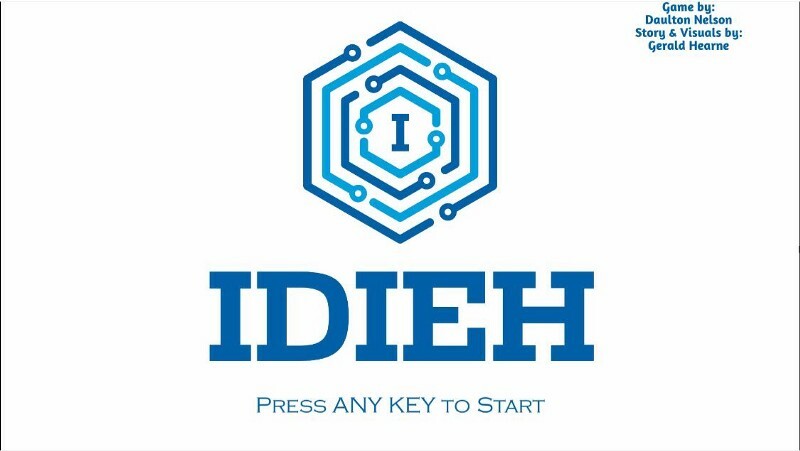 IDIEH, (yes, that’s pronounced “idea”) is an interactive assessment developed by Justin Douglas; musician, content creator, turned Tech Founder, and his team of entrepreneurs including: Wayne C. Smith, a Delaware Certified Information Security Officer and Webmaster, Developer and fellow entrepreneur Gerald Hearne. Utilizing unicorn methods of advanced startup, this dynamic team of Black tech founders have been making ground-breaking development with technological findings designed for the progression of the black community. Their program, IDIEH would assess and stimulate positive cognitive behavior by addressing the part of a growing epidemic than can immediately be counteracted – the decisions we can make to stay out of the prison system to begin with! Using a life simulator-style format (something like “The Sims”), IDIEH allows the user to choose a preset character, presents a brief backstory, and states the objective. A customizing feature would also allow users the option to create their own characters and incorporate friends. The program then goes step by step through the characters’ thoughts, and actions, while the user is prompted to make decisions that will determine their character’s fate. Results are measured by a meter that rises as choices are made to move in the direction of the objective, and lowers if choices do not. I was lucky enough to preview the beta version of IDIEH and my first impression…..Innovative and REVOLUTIONARY!! I was sitting at my laptop listening to music as I began to watch the simulation, and a minute or so in, felt compelled to mute my music to focus on what I was taking in. As anyone would, I couldn’t help but place myself into each situation in order to honestly assess the decision I would make. At first I hadn’t even noticed the meter moving up and down, but once I did, I quickly recognized that the choices presented in each situation could have drastically different outcomes on the characters’ objective. It was at this time that I restarted the simulation. The choices I would have made were based on my true thought process, and based on the scoring meter, some would have undeniably lowered my chances of achieving my objective. I was perturbed, and I wanted to start over! By basically allowing the user to self assess, the use of gamification as a resource for learning and decision making is proven effective. What sets IDIEH apart from standard risk assessment tools is that the information obtained from IDIEH’s artificial intelligence database will create a reservoir of new norms formulated directly from individuals at their earliest stage of cognitive development, overall yielding more accurate conclusions in risk assessment. Suppose such a system is integrated into our schools’ systems? How amazing would it be for children to learn the impact of their choices BEFORE making the mistakes that would land them in front of a judge, or worse? Check back for part 3 of our series where we’ll compare case studies and the effect that risk assessments tools have in real life situations, when a black man is murdered while in police custody and nothing was done to prevent it. Open Source: Dead and Gone?